The highlight of the smartphone is its 48-megapixel rear camera. 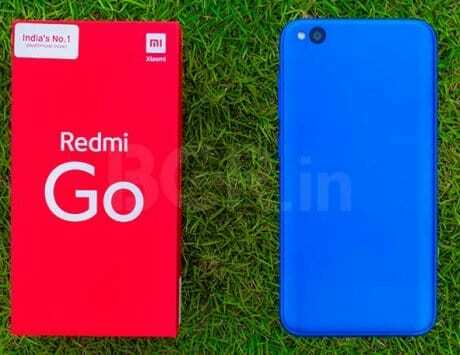 Xiaomi has already hinted that it is planning to launch its latest Redmi-branded smartphone, the Xiaomi Redmi Note 7 in India in the coming weeks. Now new information has revealed that the event is set for February 12. It is likely that the device will not go on sale on the same date and may be available some days after the launch announcement. There is no indication on what the company is planning to set the price of the device. But considering that the company did not launch the Redmi Note 6 in India, it is likely that it may start from anywhere between Rs 11,000-13,000. The information about the device launching on February 12 was initially revealed by 91Mobiles. The report also included what appears to be an official poster about the launch event of the device. 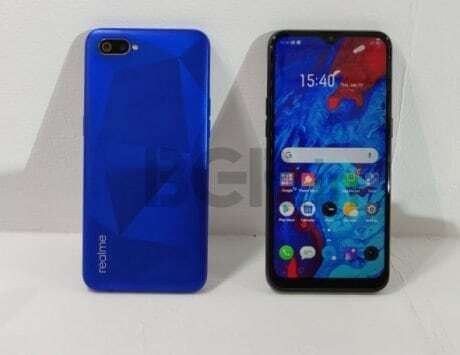 According to the poster, the company is planning to launch the device at an event in New Delhi. The poster also revealed with the slogan that the company is going with for the launch of the device, “Apna time aayega”. 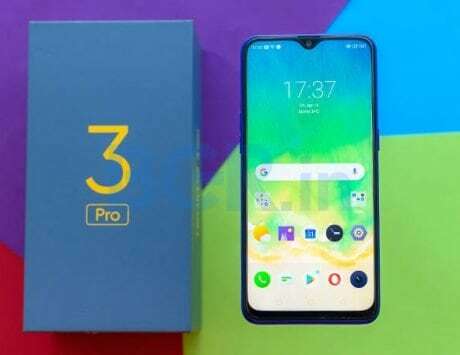 The Managing Director for Xiaomi India and Global Vice President of the company, Manu Kumar Jain had already hinted at the slogan while announcing that it is bringing the device to India almost two weeks back. It is also possible that the company may launch the device along with recently reported Xiaomi Mi Sports Shoes at the launch event. 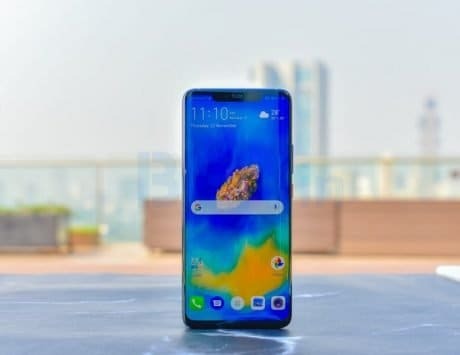 This report comes days after a report by CounterPoint revealed that Xiaomi was the number one smartphone maker in India for 2018. 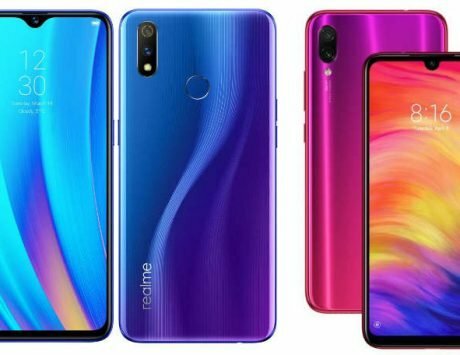 To recap the specifications of the highly anticipated smartphone, the Redmi Note 7 will come with a 6.3-inch display with FHD+ (1,080 x 2,340 pixels) resolution, waterdrop-like notch, 19.5:9 aspect ratio and Corning Gorilla Glass 5. 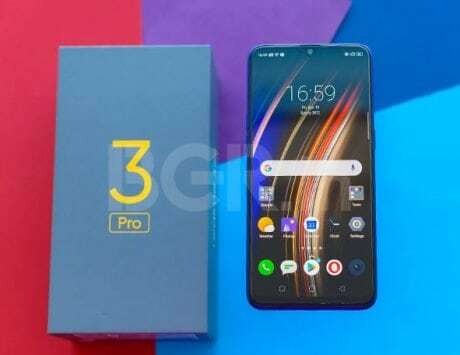 The device will be powered by Qualcomm Snapdragon 660 SoC with an Octa-core CPU, up to 6GB RAM and 64GB internal storage. 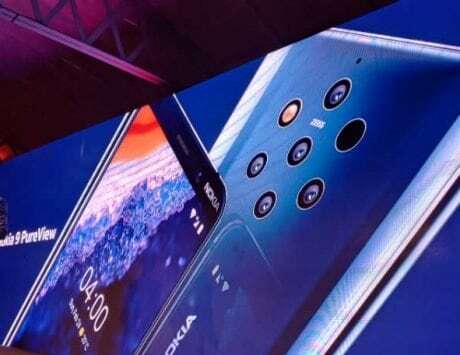 The highlight of the device will be the 48-megapixel primary camera sensor on the back along with a secondary 5-megapixel camera sensor along with the dual-LED flash module. 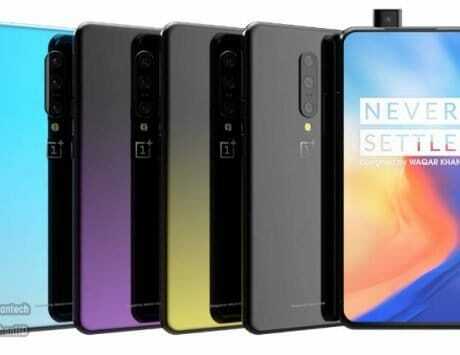 The front of the device will come with a 12-megapixel camera sensor for selfies. 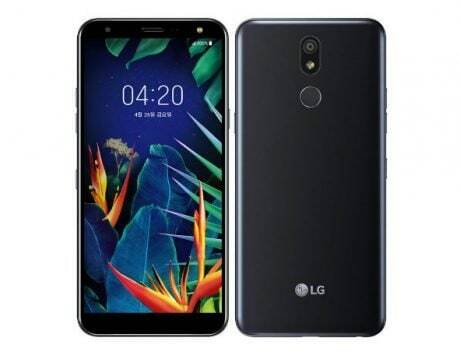 In terms of connectivity it will come with Bluetooth v5.0, GPS, Wi-Fi, Infrared, 3.5-mm audio socket, FM Radio, USB Type-C port, and dual VoLTE 4G-enabled nano-SIM slots. Note 7 will be powered by a 4,000mAh battery along with support for 18W fast charging as the processor supports Quick Charge 4 technology. The device will also come with a fingerprint scanner on the back while running on Android 9 Pie-based MIUI 10 out of the box.